American Navigation Systems (AmNav) has sued both Apple and Samsung claiming that both companies are infringing one of its patents. 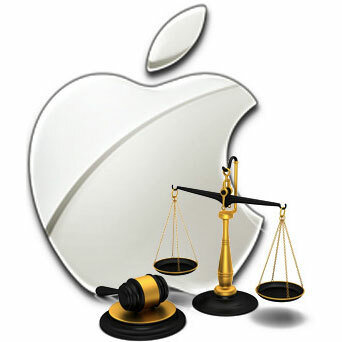 Patently Apple reported that Apple is being sued for all iPhones except the original, and all iPads, while Samsung is being sued for including Google Maps on its Android devices. The lawsuit also specifies Google Maps as an infringing product on Apple's iPhones, though it also names Apple Maps. AmNav's patent covers GPS signals when used on a device, hence the firm going after Samsung, rather than Google, the producer of both Android and Google Maps. Adding additional intrigue to the story is that there appears to be no “official” AmNav company—Patently Apple’s searches only turned up other lawsuits which means it is likely a Non-Practicing Entity (NPE) or Patent Assertion Entity (PAE). In the rest of the world, they are commonly referred to as patent trolls. AmNav is not seeking to prevent these devices from shipping with map applications. Instead the company wants royalty payments from each company. This seems to be something the government is losing patience for, as last September the FTC kicked off the (admittedly long) process of studying PAEs to find out how such organizations are affecting innovation. Just yesterday the latest step in this process—a request for information by the FTC—was announced. This will take some time, but feel free to send the Commission comments encouraging more investigation.